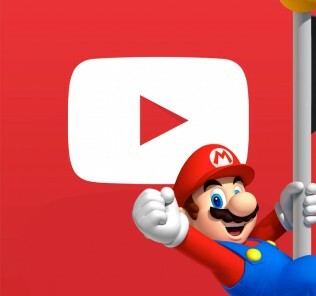 For the past few years, Nintendo has been at odds with creative communities with its strict guidelines for video content creation, particularly on YouTube, with a great deal of controversy surrounding its Creators Program. Starting next year, however, things are about to get a lot better. Nintendo has announced today that its controversial Nintendo Creators Program will be closing at the end of December. 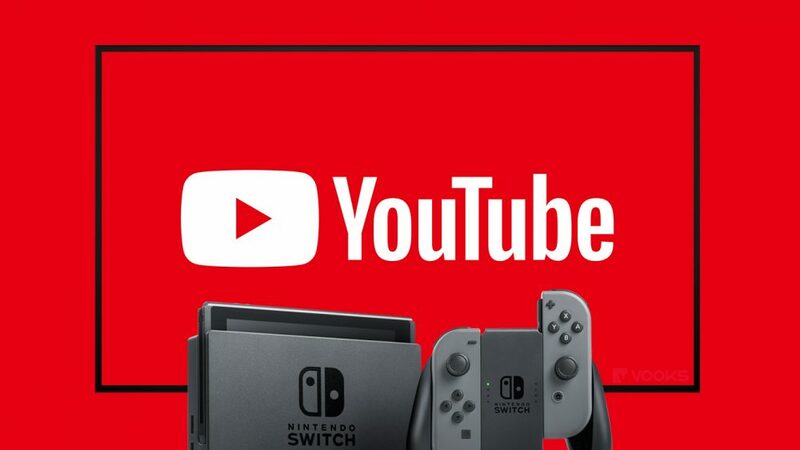 The Nintendo Creators Program is a revenue-sharing program in which YouTube channels can apply to have their videos or channels approved by Nintendo, and receive a portion of the revenue, with Nintendo receiving the rest. Its announcement in 2015 drew the ire of many video content creators, who argued that it only aimed to stifle the creativity of those who focused primarily on Nintendo content by forcing strict guidelines on the games that can be covered and the type of content that can be produced. The program drew further anger in 2017, when it was announced that members of the Creators Program would no longer be able to livestream on YouTube if their channels were registered, requiring them to either stream from a channel that wasn’t registered or quit the program altogether — both of which could lead to a total loss in advertising revenue. That decision, and indeed the program as a whole, has largely been seen as backwards and out-of-touch, so Nintendo’s decision to close it is a positive step forward for the company. Alongside the announcement of the cancellation of the program was a new list of content creation guidelines, which present a fair and reasonable set of rules for content creators within the bounds of current copyright law. In short, they allow you to make and monetise any sort of transformative content, including Let’s Plays, video reviews, livestreams, and basically anything else that has your creative input. It does not, however, allow the uploading of existing Nintendo videos, such as trailers and Directs, or content ripped from games like music soundtracks. 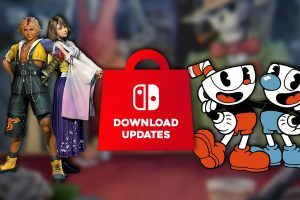 It also explicitly forbids any content featuring pre-release or pirated content, which is no doubt a measure introduced to combat the early leaks of recent titles like Super Smash Bros. Ultimate and Pokemon Let’s Go. 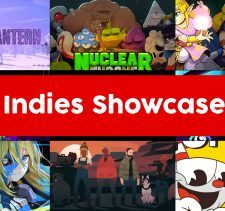 We’re making it easier for creative fans to show their love for Nintendo and monetize videos that include Nintendo game content. You can read the full guidelines below, or click here to read the accompanying FAQs. We are humbled every day by your loyalty and passion for Nintendo’s games, characters and worlds, and respect that you want to be able to express yourself creatively by sharing your own original videos and images using content from our games. You are only permitted to use Nintendo Game Content that has been officially released, or from promotional materials officially released by Nintendo (such as product trailers or Nintendo Directs). If you want to use the intellectual property of a third party, you are responsible for obtaining any necessary third-party permissions. We reserve the right to remove any content that we believe is unlawful, infringing, inappropriate, or not in line with these Guidelines. Please understand that we will not be able to respond to individual inquiries regarding these Guidelines. Also, we may update these Guidelines from time to time, so please refer to the latest version before sharing your content.